Product description: Our Leather Care Kit is a top-rated leather cleaning and protection product available online. Learn more here! In today’s fast-paced world, efficiency is everything. At Furniture Clinic, we believe efficiency is found in our all-in-one solutions, designed to be the complete answer to the leather care problems you’re facing, as well as the industry-related questions you’re asking. And if your question happens to be: “how can I keep my leather products clean, conditioned, and protected from normal wear and tear?” – Our Leather Care Kit is the perfect solution for you. Our Leather Care Kit features two high-quality products: 1. Leather Ultra Clean – designed to clean even the toughest stains from leather, and 2. 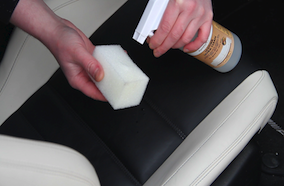 Leather Protection Clean – a product which can best be described as a proactive solution to leather care. Leather Ultra Clean is an essential leather cleaning product that is capable of removing even the most stubborn stains from leather. 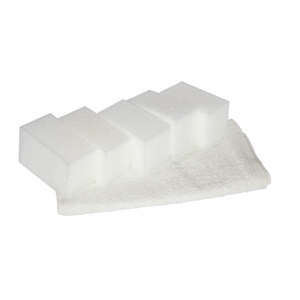 Applying Leather Ultra Clean with a sponge creates a gentle foaming action, dispersing the product deep within the grain and lifting the dirt from within. 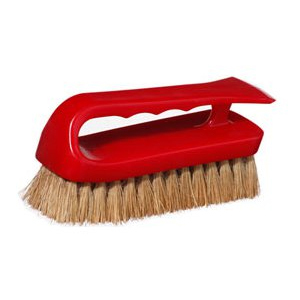 Paired with the Tampico Brush, our specialty product for deep cleaning, dirt has never been easier to remove. The best part of Leather Ultra Clean? Besides being completely safe to use, it’s a purely satisfying product to use – there’s nothing quite like saying a final goodbye to the stubborn stains of yesterday. At Furniture Clinic, our team asked one very important question. 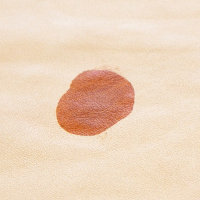 “We buy insurance on our cars and technology, why don’t we have apply the same proactive, cautious mindset to all of the possessions we own?” While we don’t offer insurance policies at Furniture Clinic, we do offer another way of ensuring more longevity from your leather products: our Leather Protection Cream. Our Leather Protection Cream conditions leather, adding a protective layer that helps to repel stains and prevent wear and tear from damaging the appearance of the fine leather you own. Not only does our Leather Protection Cream act as a line of defense against stains and damage, it also infuses a luxurious leather aroma deep into the material. Why stop at making your leather look brand new again, when you can also help it smell brand new again, too? We recommend that our customers clean, and provide protection, for leather items once every three months. Our Leather Care Kit is designed to provide the most value for you long-term, so you don’t have to worry about purchasing again for quite a long time! This product lasts, on average, 18 months for a full living room set, and up to 30 months for a full car interior. For more information on our Leather Care Kit, check out our advantages, instructions, our video featuring the kit, and our reviews from satisfied customers. If efficiency is what you’re looking for, look no further than the all-in-one leather protection and cleaning solution: our Leather Care Kit. The Leather Care Kit is ideal for cleaning & protecting leather car interiors, leather furniture, leather handbags, clothes, shoes, equestrian leather, motor bike leathers - pretty much any item made from leather! Clean & protect a three piece suite 6 times! Clean & protect a large car interior 10 times! Both products are specially treated to resist bacterial growth and will safely last 5 years if stored in a cool cupboard with the lids fastened. You should reapply protection cream every three months to ensure thorough protection from dirt and staining, the beauty of doing this is that your leather will never be difficult to clean again, simply needing to be wiped down with a damp cloth every now and then. 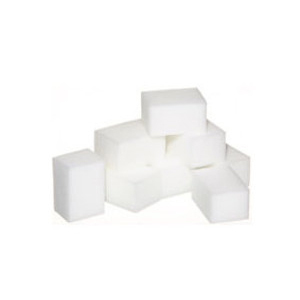 Good service and an excellent product. I had my aniline leather sofa for a year before treating it at all. I used the Leather Care Kit on it and it's like new again. This company came recommended by the manufacturer I bought my sofa from, what a great recommendation. Would be finitely use them again. Needed something to clean and protect my leather suite and found the furniture clinic site ordered there cleaner and protector which is the best product I have used to protect my leather. Many thanks. 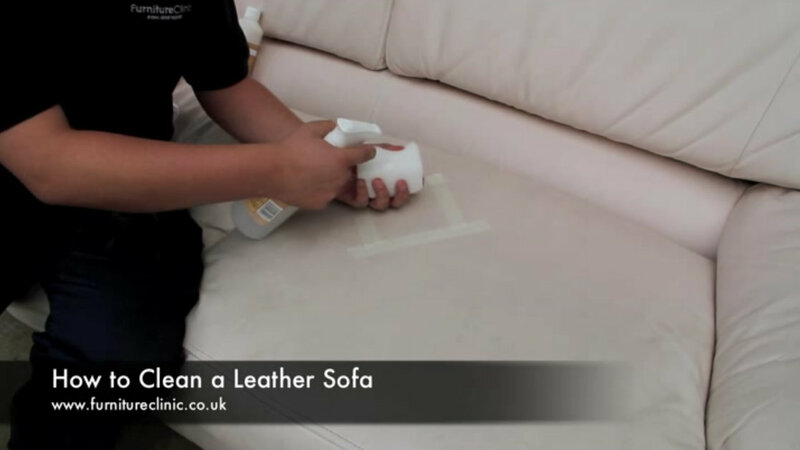 Furniture clinic has given us some great tips on looking after and cleaning our leather sofas. The products we are using have made such a difference. I purchased the leather cleaning kit, as recommended by the company who sold me my suite. Although I probably use it more often than is advised I think it is well worth the effort as the black leather suite turned up with a rather matt look to it, despite the one in the showroom looking quite shiny. This cleaner and polish makes it looks really nice and I am sure it has helped with the inevitable creasing of the leather. I would highly recommend these products and the service provided. I looked into having my suite cleaned by a company who deals with leather suites,it was very expensive. I went on furniture clinics website and decided to give it a go.What a brilliant product. My suite is 13yrs old and came up like it was when new. The only thing I have found to shift stains and daily grime and I have tried a lot. 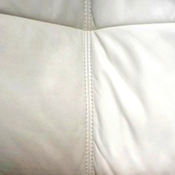 I have two white leather recliner armchairs that were kind of brownish due to years of usage and dust from construction sites nearby. I tried a couple of cleaning products on these armchairs, but to no avail. After a quick research on the web, Youtube, and after reading a couple of reviews, I decided to test my luck with Furniture Clinic since I was unaware of their existence here in Brazil. And to my delightful surprise, it worked!!! Never before have I thought that I would be so exhilarated about a cleaning product! I ordered the Leather Care Kit and the Tampico Brush. It definitely took longer than a week to arrive, but I think it was because of customs clearance. The only downside for ME is the price because when you convert Brazilian currency to Pounds, then this cleaning product costs an arm and a leg! Not only that, but I also had to pay extra for tax. Nevertheless, I highly recommend the Leather Care Kit and the Tampico brush. They did wonders to my brownish recliner armchairs! Great service and great products!!! From order to receipt was excellent. 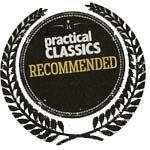 It really is good value for the money and therefore would give a strong recommendation to any one. Worked really well. Quick delivery. No problems at all. Have only used product twice but it appears to be very good. I particularly like the conditioning cream. Your delivery was very efficient. Excellent product with a lovely finish. What a fantastic product this is. We have a cream leather suite and having used this product has brought it back to brand new condition and smells like new also. Have used other products but this far exceeds anything we have used in the past. Used it to clean the cream leather seats in my husband's BMW. I was delighted with the service and quick response to my order. Thank you. Had our white leather sofa three years and it was lightly discoloured but this brought it up like new. I PURCHASED THE CLEANER PRODUCT AND RESTORER. THEY GAVE GREAT RESULTS AND CLEANED AND RESTORED MY LEATHER CHAIRS TO LOOK AS NEW. I WILL KEEP USING THIS PRODUCT TO KEEP MY FURNITURE IN GOOD CONDITION. MANY THANKS. Great leather cleaning and protection products. Excellent value for money. Hi just received my 500ml Care Kit amazing delivery service. When it came I couldn't wait to try it but I must admit I was sceptical...Wow I did not need to have worried this is a fantastic product and does a wonderful job, saved me �1200 on buyuing a new suite. The old one looks great now. Recommended to everyone with leather sofa to clean. Many Thanks. I really love the Leather Care Kit. 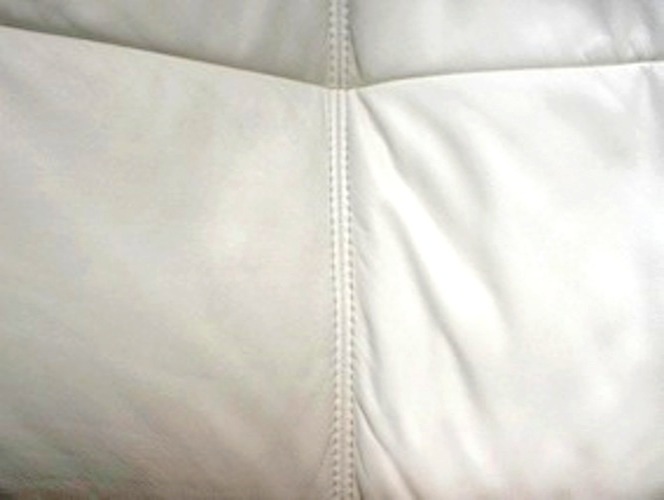 My cream leather couches were filthy, and after using Furniture Clinics products looked brand new. Buying the leather care kit saved me hundreds of dollars from using a professional service. CLEANING A OLDER LIGHT GREY SECTIONAL COUCH (1980) THAT HAS GREASE AND DIRT ON IT. HAD TWO PROFESSIONAL CLEANERS IN OUR AREA TRY TO CLEAN AND THEY COULD NOT. 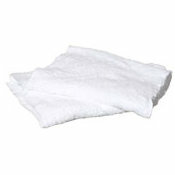 THIS CLEANER BREAKS THE GREASE AND DIRT UP AND WIPES OFF JUST LIKE IT IS SUPPOSE TO. TAKING MORE PRODUCT TO CLEAN SO ORDERING MORE CAUSE WE ARE CLEANING TWICE BUT WORTH EVERY PENNEY IT COSTS SINCE TO PURCHASE A COUCH LIKE THIS WOULD BE VERY VERY EXPENSIVE.